Whether you are a new or experienced bass angler, you are aware of the sheer enjoyment that comes from a day spent out on the water. Bass, which tend to be large and put up a good fight, are arguably one of the best species for which to fish for. This trophy species offers a great deal of enjoyment to anglers, but also some frustration. Without knowing information like the best lures for bass, you will be dead in the water. 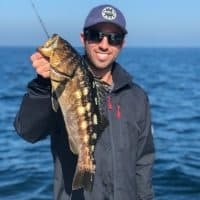 You need to know the appropriate equipment, techniques, and locations to fish for bass in order to be truly successful and to reel in the trophy fish of your dreams. Why Do I Need a Bass Lure? A good bass lure is essential to your ultimate fishing success. Bass are easily scared and will skirt away from anything in the water that looks unfamiliar. That being said, this species of fish is unique in that it also likes to attack foreign invaders. As a result, bass will hit your bait not just because they are hungry, but because “fight or flight” has kicked in and they are in the mood to fight. Use this information to your advantage. An aggressive bass is a hooked bass, and having the best bass lures can make all the difference. Yet it can be overwhelming to head out on the water with an assortment of bass lures without knowing what purpose each one serves, or when it is best to use it. 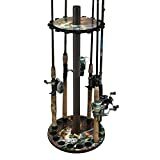 It can be even more daunting to walk into a sporting goods shop and have no idea what kind of lure you should purchase. These lures come in all types of sizes, colors, shapes, and designs. Where’s an angler to turn? What Should I Look for When Choosing The Best Bait for Bass? 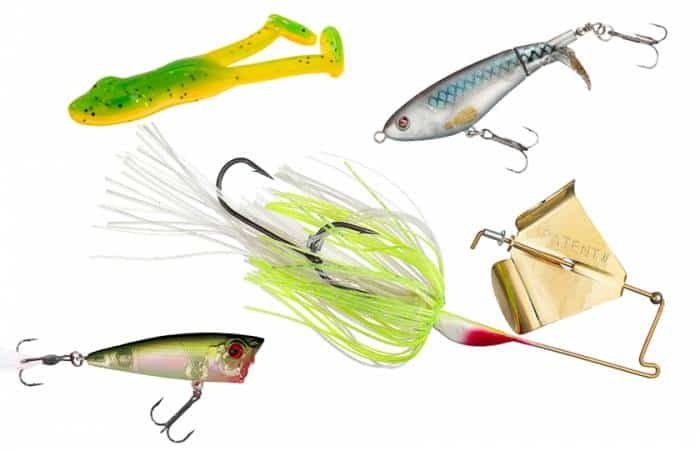 Luckily, we have compiled a list of the top ten best bass lures for your time and money. Picking the best lure depends a lot on your personal circumstances. Deciding on a few factors before heading out on the water can help you make the best decision when it comes to selecting a lure. 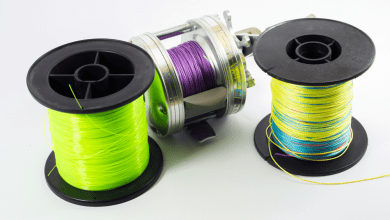 Let’s face it – every fishing situation will be slightly different, and you want to make sure you are armed with the appropriate equipment no matter what. First, think about the season and climate in the area you plan to fish. Bass have different habits depending on the time of year. For example, in the springtime, bass move to shallow waters where they breed and feed upon the species that dwell there. As a result, it is often easiest to fish for bass in the spring. As the weather begins to warm, they will also begin to spawn. Use this information to select the best bait for bass. The air temperature influences the temperature of the water, and also how visible your lures will be. As the temperature of the water increases, make your bait brighter so it’s easier for the fish to see. Weather is also an important determinant. How much sunlight filters down to the fish will directly correlate with the color your lure should be. On a cloudy day, you should use bright shades like green or blue, while on sunny days you can really use whatever color you would like. Similarly, the clarity of the water will impact your fishing. If you are fishing in murky waters, you will need to think carefully about the color of your lure. The fish will have a hard time seeing darker colors, so you should instead use fluorescent or other brightly colored lures. 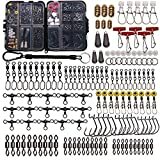 Finally, when you are considering your lures, think about other features you might be looking for. Do you want an assortment of colors and designs? How lifelike do you want them to be? Is the sharpness of the hook a “hooking” point for you, too? Also remember that some baits can be used on other species of fish, making them an overall bargain for your money. These lures can be used in fresh or saltwater, and look almost exactly like an actual small fish – deceptive even to humans! These lures are irresistible to bass, and produce ripples in the water as they move. Their eyes reflect sunlight just like those of regular fish, and their bright coloring and patterns make them easy to notice by hungry bass. While this lure does require a bit of finesse to work, it comes at a low price and is incredibly fun to play with once you get the hang of it. 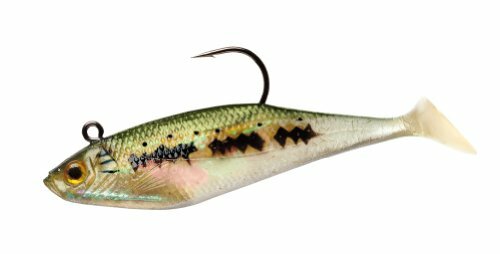 Rapala is one of the most famous companies in the bass fishing world, and this lure is no exception. Coming in a variety of colors and with the ability to be used in fast or slow fishing, this bait is a bargain. These baits are unique in that they make a light rattling noise as they move through the water, as the name implies. The noise tends to agitate the bass, who are then encouraged to attack the bait. The mere fact that this bait produces sound is not unique – in fact, there are countless other lures that also produce a light rattling sound – but the quality of the sound is one of a kind. This is the most lifelike, natural-sounding and -looking baits on the market, making it ideal for any situation. 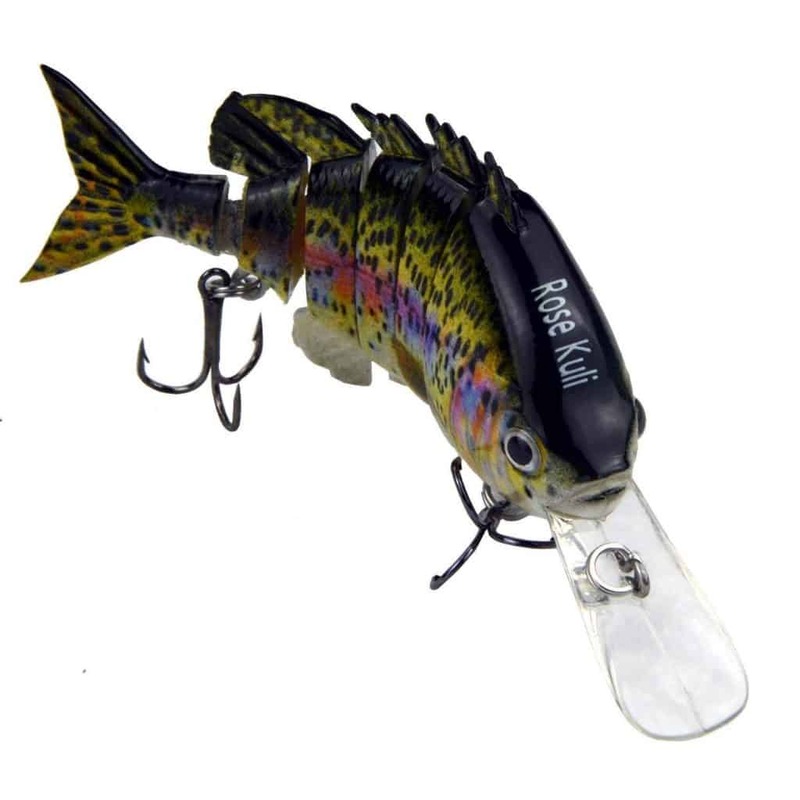 Rose Kuli is new to the market for bass fishing lures, and while the name might not be recognizable to experienced anglers, this is definitely a newcomer worth considering. This lure comes equipped with five separate joints, giving it the most lifelike appearance and the ability to attract bass from far away. The joints also help the bait be more flexible, making it less likely to get tangled in weeds. This lure comes in a variety of colors and designs, and can sink up to five feet deep in the water. This nine inch lure is a great option for catching large-sized fish. It sinks quickly and works well in weedy areas, including lilly pads. Available in multiple colors, it is a good choice for clear or murky waters. It is best used at depths of five to seven feet. 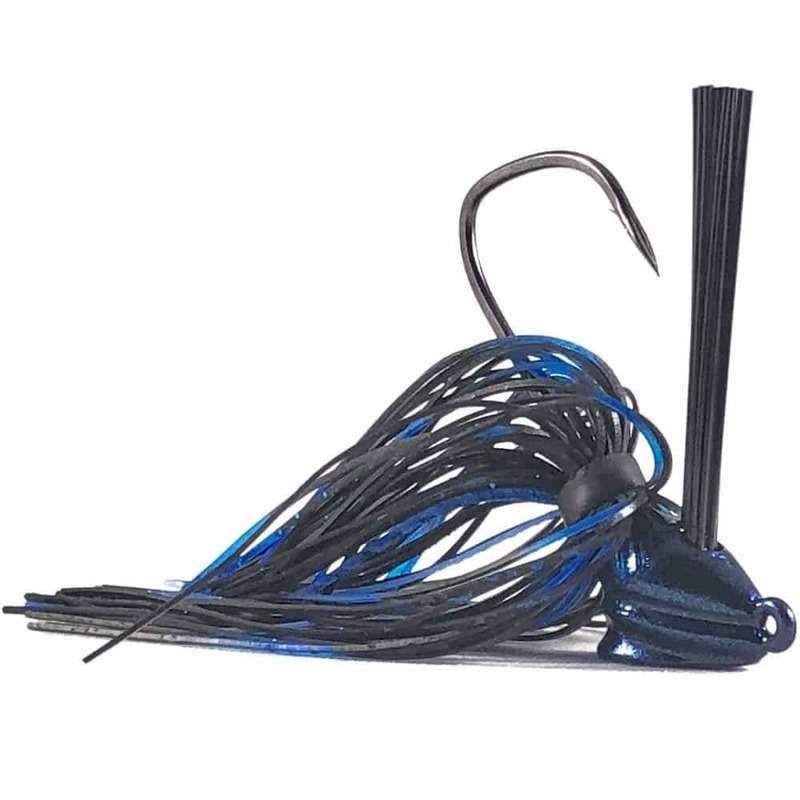 One of the nicest features of this jig is that it is lead-free, making it a safe option no matter what kind of fish you are fishing for, or where you might be fishing. These lures can be used year-round and work well no matter what kind of water you are using them in. These lures produce lifelike movement and realistic ripples in the water. The bait always sits upright and can cast quite a distance. This sturdy bait is a good option for attracting and landing any kind of fish. This affordable lure works well in clear water, especially on bright, sunny days. That being said, it’s incredibly versatile, performing under a wide variety of settings. This lure splashes as it lands on the water, attracting greedy bass. This lure is easy to use and while it is not a weedless design, it is difficult to snag brush using this aptly named device. This brand is well-known among experienced anglers, and offers an exceptional lure in the Senko bait. This simple lure is a worm-like plastic item that is easy to use no matter how little skill you have out on the water. It is available in multiple colors, so consider buying several varieties so that you are prepared no matter the condition of the water or weather above the surface. These handmade lures are some of the best for inexperienced (or not so talented) anglers. These are effective and like life, coming in a worm-like plastic form. These lures are unique in that they have long, squiggly tails that make them look like actual worms. Sougayilang baits can be used in saltwater or freshwater, and while it does take some finesse to get them to swim at the appropriate speed, the bait is highly effective even when dropped in the water on its own. 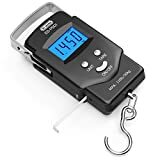 These lures are ideal for beginning bass anglers, or for those who want to catch a large amount of decently sized fish in a limited amount of time. 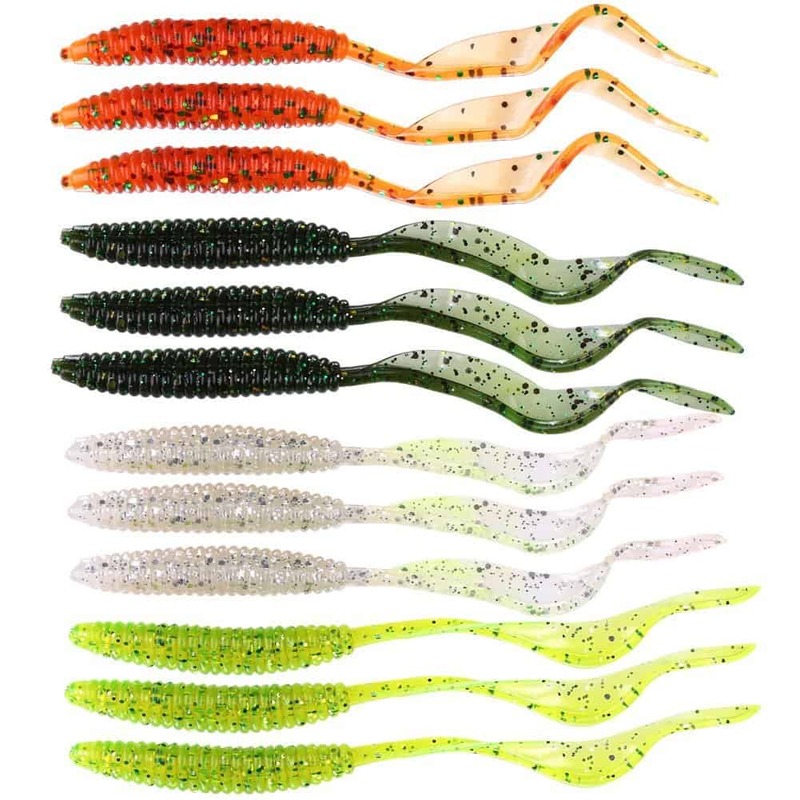 These lures can dive up to eight feet deep, and are ideal for fishing on the shore. Mepps Spinners are easy to use and to help you develop the feel of a hooked fish. This lure is a crankbait, and is highly effective for catching bass. 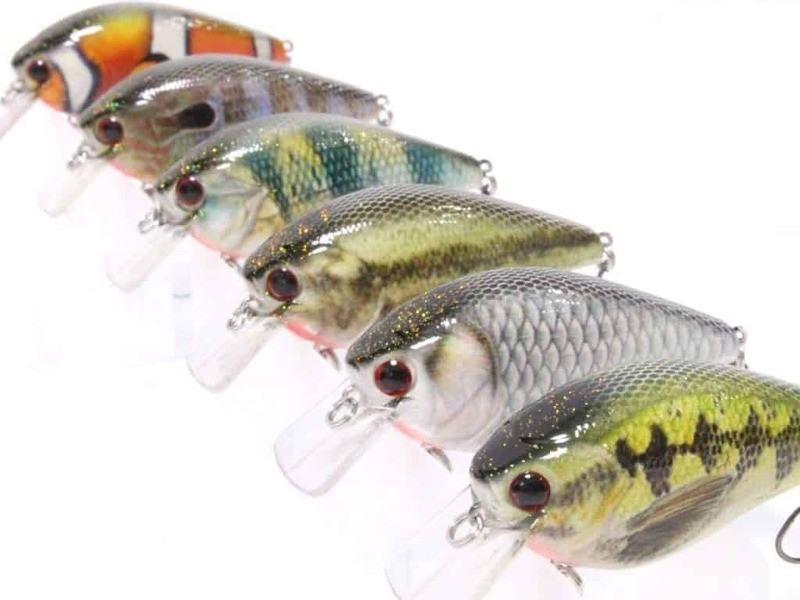 These lures, like a few others, look just like regular fish, painted in deceptive RealSkin paint. These are some of the most durable lures on the market, offering you strong, incredibly sharp treble hooks that can latch onto even the largest bass. These lures will help draw in hordes of bass, no matter the season, location, or weather conditions. 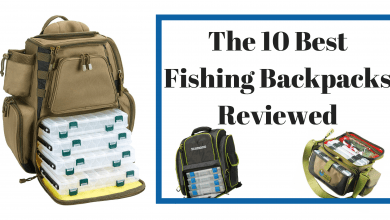 While you can’t go wrong with any of these options, there are certainly countless others that can help you meet your bass fishing goals. Whichever lures you choose, know that a fully supplied tackle box can never hurt when you’re heading out for a day on the water. And since all of these options come at inexpensive prices, maybe you can buy one – or more! – of them all.